Why do I play Floorball? 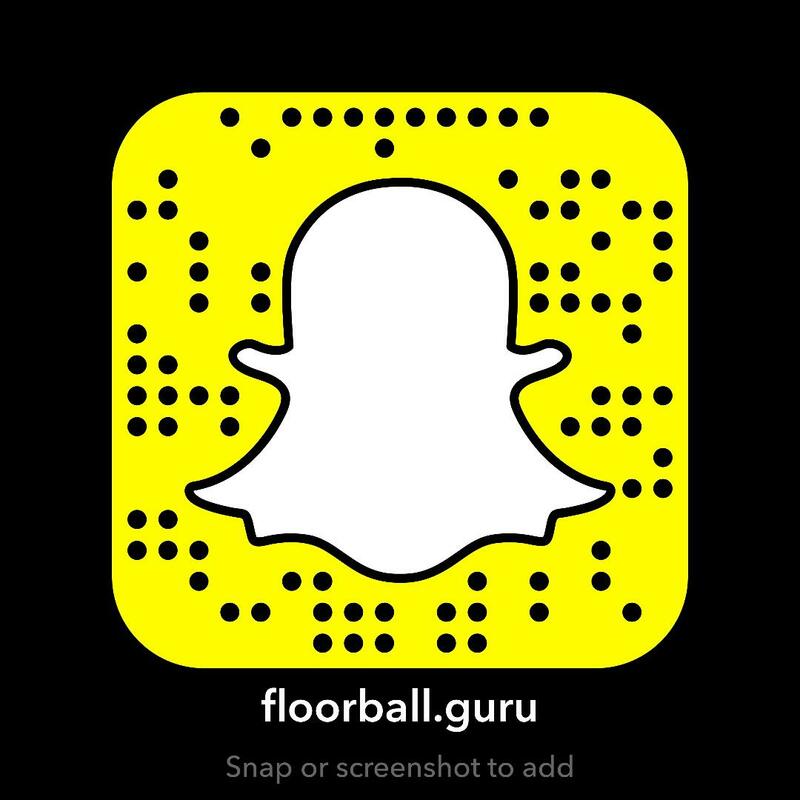 I came across Floorball through a random occurrence. Once I saw the sport I was drawn to it. I’ve always love hockey and hockey type sports, but had never played anything organized. Most of the time it was playing street hockey with friends and family, and even a little ice hockey when we would freeze our driveway. My initial reaction was, “why haven’t I heard of this sport before?” My next thought was, “why aren’t we playing this in the US?” The more I learned, played, and taught Floorball the more passion I developed for the game. It is now engrained in my daily life in one form or another. I play floorball because it’s fun and I love the sport. I love how it brings people together in ways that don’t always happen in other sports. One reason for that is that most American’s don’t play hockey sports, except for a few times in Physical Education classes in elementary schools. Throughout the country most kids are playing football, soccer, basketball and baseball. That’s not to say that kids aren’t playing hockey around the country, but by in large hockey isn’t as ingrained in the culture as say basketball. What this has done is to create a somewhat level playing field for new players. As a Director of Recreation at a University I’ve seen floorball draw out students who either aren’t coming to my programs, or aren’t interested in other sports. However, floorball intrigues them enough for me to at least engage them on that level. What we’re drawing from right now are kids who are athletic playing basketball and football, but now we’re teaching them a new skill, to move and think in new ways while drawing on their other athletic knowledge. That to me is very exciting, and a good thing for the long-term development of the sport. I play floorball because everyone can play regardless of age or ability. My two kids have had sticks in their hand since they were one. They’ve developed a passion for the sport and have developed in many ways because of it. Playing and teaching my kids sports in general is my way of connecting with them and passing on general knowledge. It’s also a sport that can be played as parent and child, with cousins, friends, and even grandparents. It doesn’t take much just a stick, a ball, and some imagination and I’ve found a new world to explore with my children.